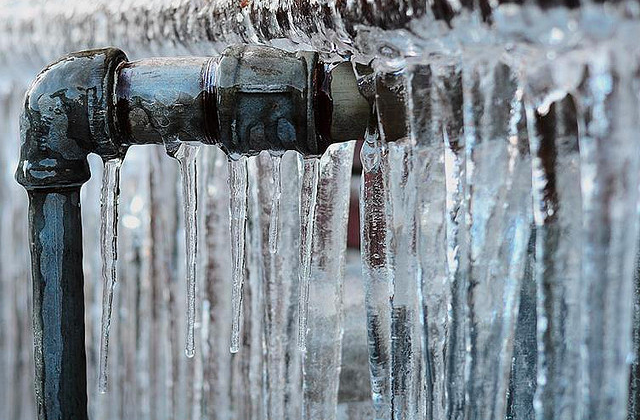 Power outages and heating system failures are the key causes of frozen pipes – and unoccupied houses and vacant vacation homes are particularly susceptible. A freeze alarm (also called a “high/low temperature alarm”) is one of the best ways to protect your home from costly damage to walls, floors and furniture caused by frozen pipes that leak and burst. Who Needs a Freeze Alarm? A freeze alarm is a device that monitors the temperature inside your home and provides a warning if it dips dangerously low. For anyone who owns a house in a part of the country where winter brings bone-chilling cold, a freeze alarm is a must. And the perfect time to install one is now – before the temperature drops. Basic freeze alarms typically have a factory-determined (or fixed) low temperature set point of around 45°F. 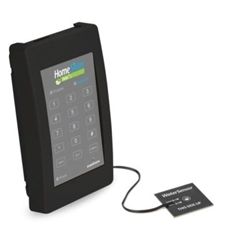 The HomeSitter Temperature, Water, and Power Alarm is the lowest cost multi-functional home monitoring system on the market for homes with a landline phone connection. It monitors either high or low temperature fixed at below 45°F or above 85°F, as well as power outages, water leaks and backup battery status. If you want to program the temperature set point to your own personal low or high, choose a freeze alarm with adjustable temperature set points. All freeze alarms monitor temperatures in your home and send an alert when the temperature has plummeted. In addition, many freeze alarms accept optional sensors to monitor for a variety of other issues. These include power outages, water leaks or floods, smoke, motion and doors or windows left open. Decide what conditions you want to keep track of and look for freeze alarm models that monitor for them. There are two types of freeze alarm alerts: local and call-out. 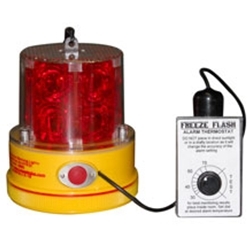 Local alerts, like the popular Freeze Flash Temperature Warning Light, use flashing red LED lights to alert neighbors or passers-by that temps inside your home are approaching freezing. For this type of alert to provide effective protection, you need neighbors you can count on to contact you if they see your freeze alarm flashing. If you don’t know your neighbors or your home is in a remote location, choose a call-out freeze alarm. Models such as the best-selling Deluxe Freeze Alarm will notify you via a phone alert when indoor temperatures are falling. When the temperature in your house gets below the set point or one of the other emergency conditions occurs, your freeze alarm dialer will begin calling to alert you to the situation. You will want to pick a communication mode based on what is available or most convenient for you: landline phone, Internet/WiFi or cellular service. 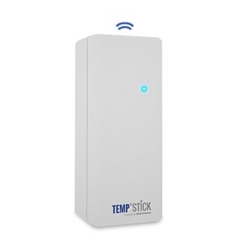 If you have full-time internet access, the Temp Stick Wifi Temperature & Humidity Sensor is a no-fee, WiFi connected, battery operated smart monitor that sends alerts to your phone or email the instant an important change in temperature or humidity is triggered. It will accurately monitor conditions 24/7 and you can view and update it from your smartphone, tablet or PC anywhere, anytime. The La Crosse Online Temperature and Humidity Wireless Alert System is a fee-based online gateway for homes with full-time high-speed Internet and a wired router connection. Cellular freeze alarms offer the advantage of continuing to operate even when extreme weather causes telephone lines to go down. 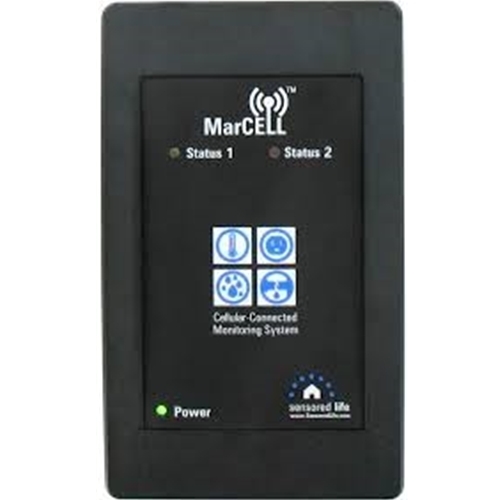 For vacation homes that don’t have phone or Internet service during the off-season, the MarCELL Cellular Connected Monitoring System is a great solution. 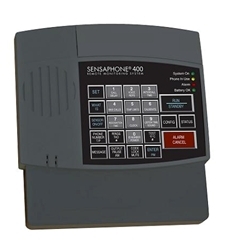 This full-featured, reasonably priced system monitors the temperature and power status and sends text message, email or voice alerts to any of your devices using a cell phone signal. You will also need to determine how many phone numbers you want the freeze alarm to call. 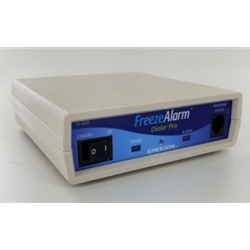 A basic model like the FreezeAlarm Dialer FA-700 will call only one phone number. More popular systems can call three or more phone numbers, increasing the chances that someone will receive and respond to the alert. Most freeze alarms will call indefinitely until someone picks up and a response code is entered or the emergency condition is addressed. 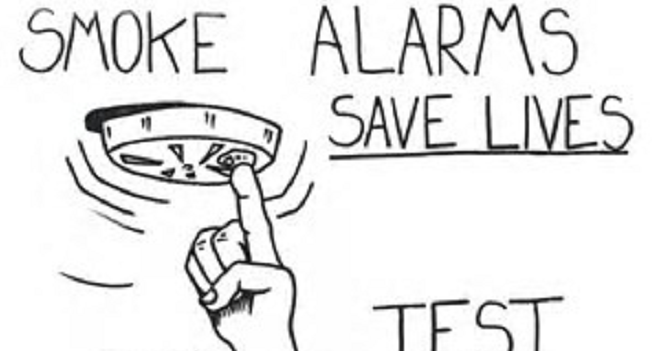 The majority of freeze alarms send pre-recorded voice messages that state specifically what has triggered the alert. More advanced models, like the popular Intermediate Freeze Alarm, allow you to customize the alarm message and record your own voice. This landline phone-based freeze alarm calls up to three phone numbers and sounds a built-in siren. It comes ready to monitor either high or low temperature (below 45°F or above 85°F), power outages and backup battery status. A freeze alarm is one of the best investments you can make to help protect your home against the cost and mess that can result from frozen, bursting pipes. 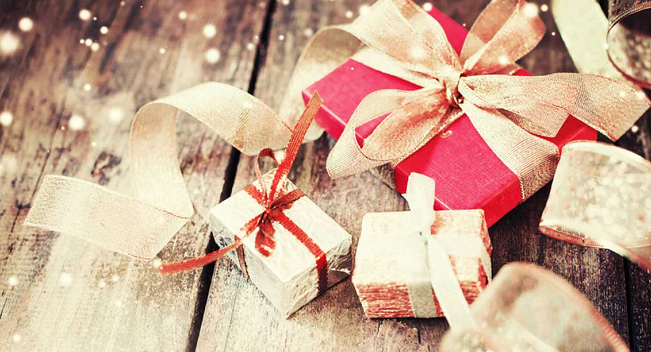 Additional blog articles such as Freeze Alarms: Why You Need One, How to Choose and Pick a Freeze Alarm Based on How it Communicates offer more information. 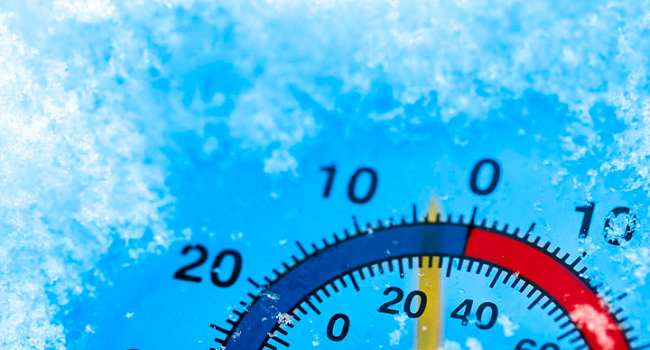 You can also check out our Freeze Alarm Comparison Chart for an overview of today’s most popular freeze alarm models, their features and functions.